A Dutch man is going to court in a bid to change his legal age because he identifies as 20 years younger. 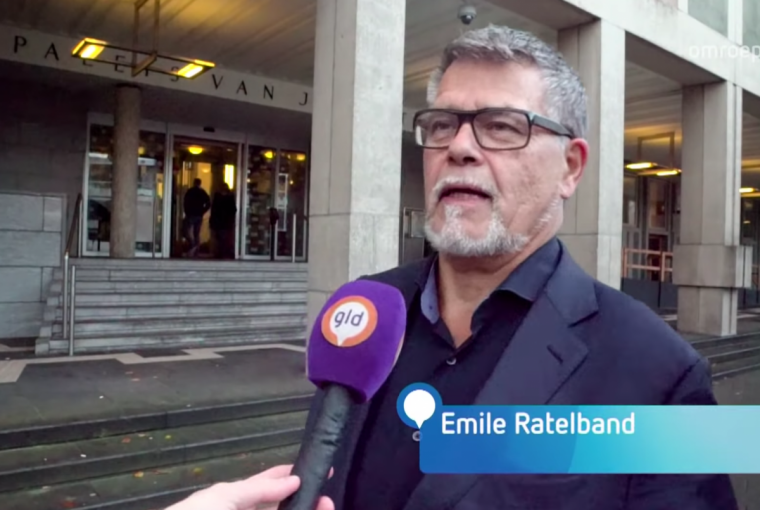 Emile Ratelband, 69, a 'positivity trainer', argues that if people can choose to identify as a different gender, they should also be able to identify as a different age. 'Transgenders can now have their gender changed on their birth certificate, and in the same spirit there should be room for an age change,' he said, according to The Telegraph. Mr Ratelband believes that lowering his legal age will bring him greater dating success on the Tinder app and boost his employment prospects, the BBC reports. He is asking a court in the city of Arnhem to allow him to change his official date of birth from 11 March 1949 to 11 March 1969. 'We live in a time when you can change your name and change your gender. Why can't I decide my own age?' he said. He added, 'When I'm 69, I am limited. If I'm 49, then I can buy a new house, drive a different car. I can take up more work. Mr Ratelband launched the legal challenge after his local authority declined his request to amend the age on his official documents. The court in Arnhem is expected to make its decision on the lawsuit within four weeks but according to The Telegraph, a judge has voiced skepticism, arguing that the change would amount to deleting part of his life. 'For whom did your parents care in those years? Who was that little boy back then?,' the judge reportedly asked.